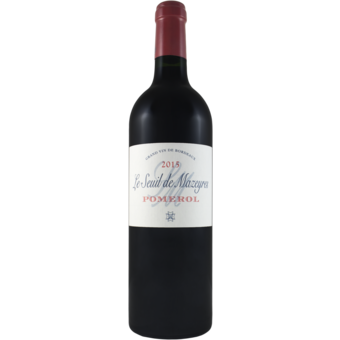 "Château Mazeyres, located in the heart of Libourne, is very closely linked to the history of Pomerol, a village that existed during Roman times. In 1992, Alain Moueix, of the famed family making Petrus and Dominus, is a viticultural engineer and oenologist, was entrusted with the management of Château Mazeyres. Fourth generation of a Libourne family of winegrowers and wine merchants, he brought his skill and expertise derived from this region. 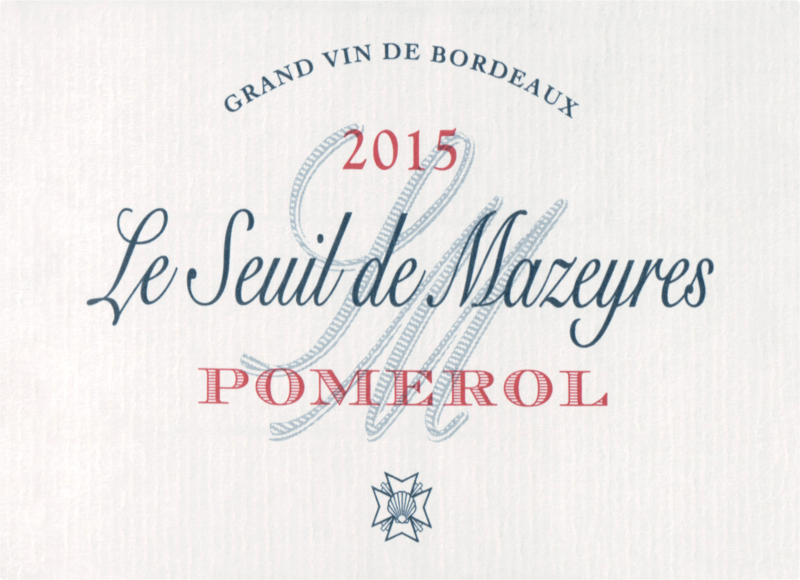 From an exceptional terroir within the prestigious appellation of Pomerol, the wines of Château Mazeyres are appreciated on the five continents of the world for their elegance and delicacy.